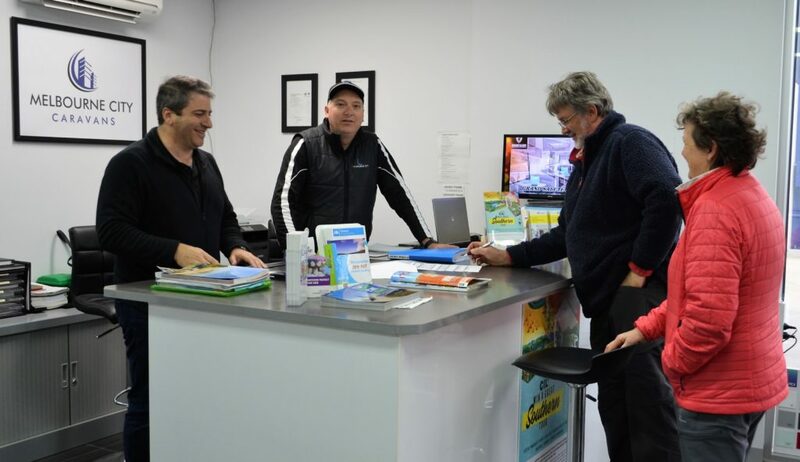 Based in the heart of everything “caravanning” – Somerton, Victoria – Melbourne City Caravans is a family owned & operated business which was established by husband & wife team, Fabio & Cettina Bazzacco & brother in-law/brother, Joe Capodicasa. With all three having a great love of travelling, the outdoors & a long held desire to create & grow their own business – Melbourne City Caravans was born. The aim from the outset has been to offer customers Australian made caravans that are big on quality, competitive on price and meet the ever changing needs of the caravan buyer. This has most certainly been achieved and the team at Melbourne City Caravans proudly stand by the products they sell. Fabio Bazzacco is Manager of Melbourne City Caravans. Fabio has had a diverse and successful career of over 25 years in the Building & Construction industry including importing raw materials for the caravan industry. 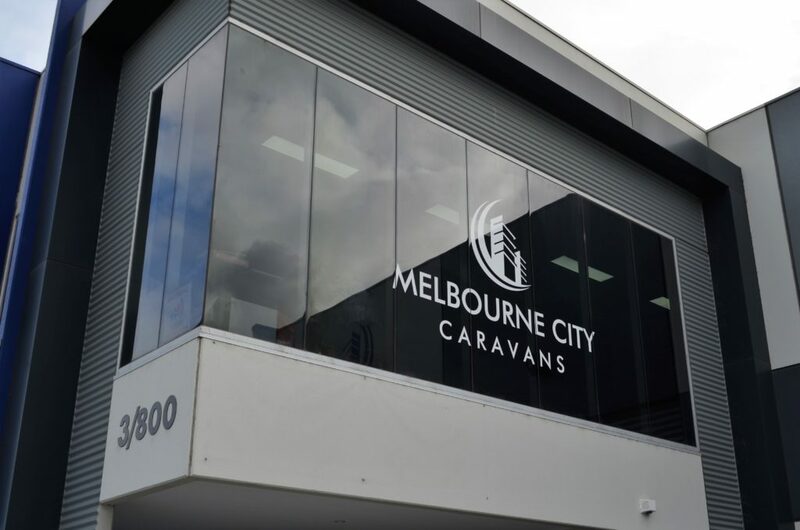 He is responsible for overseeing the day-to-day operations of the business & liaises closely with local manufacturers & suppliers to reinforce the quality aspect that is so important to Melbourne City Caravans. Having a great deal of insight into manufacturing processes, Fabio is a great source of information when discussing anything from the internal construction of the vans, chassis design, electric brake controllers, sway bars, appliances & add-ons, power & heating options and anything else caravan related. 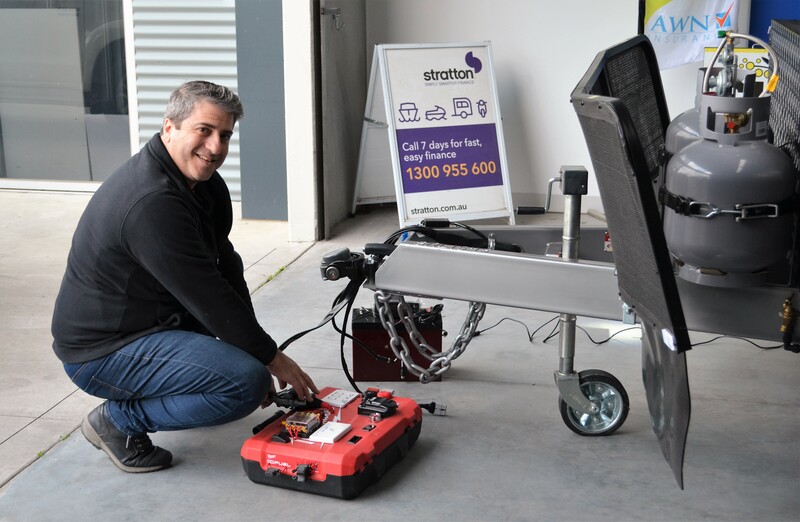 Joe Capodicasa is Sales Manager of Melbourne City Caravans & has over 20 years of sales & managerial experience in the motor trade industry. With a focus on gauging & meeting customer’s individual needs & requirements rather than pushing customers with “hard sell” tactics, Joe is able to provide customers with an informative & positive interaction each & every time. Cettina Bazzacco is Finance & Marketing Manager of Melbourne City Caravans. A certified bookkeeper with over 20 years of administration & finance experience, including 10 years in the caravan industry, Cettina brings a wealth of knowledge to the Melbourne City Caravans team. Cettina is responsible for all things finance & marketing – and for a creative change of pace – also assists customers with their custom colour selections. Thankyou Cettina, Fab and Joe. You have all been so helpful, positive and enthusiastic. Nothing was ever too much trouble… Everything was as promised and better. Thankyou all so much you have been brilliant. We are looking forward to our first adventure. Take care guys.